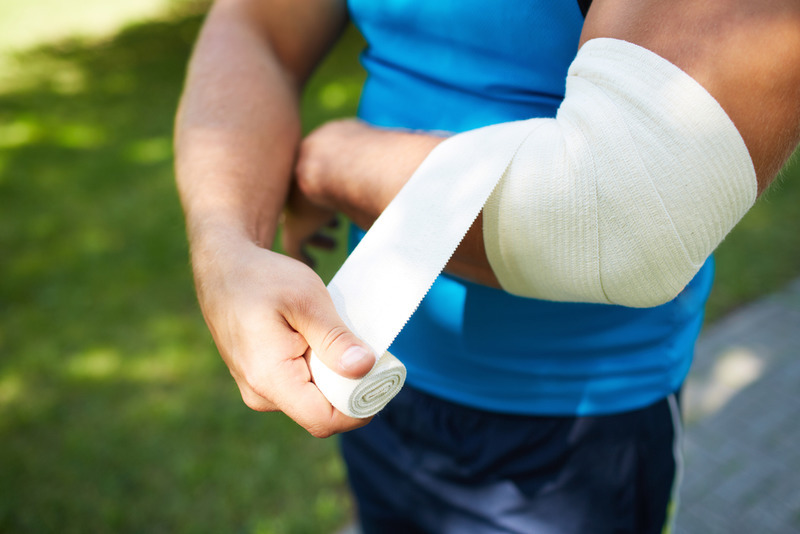 Personal injuries happen all the time today, and they can take on many forms. Beyond the car accidents, most people may think of, you can get hurt in crashes with a motorcycle, truck, bus, or boat. 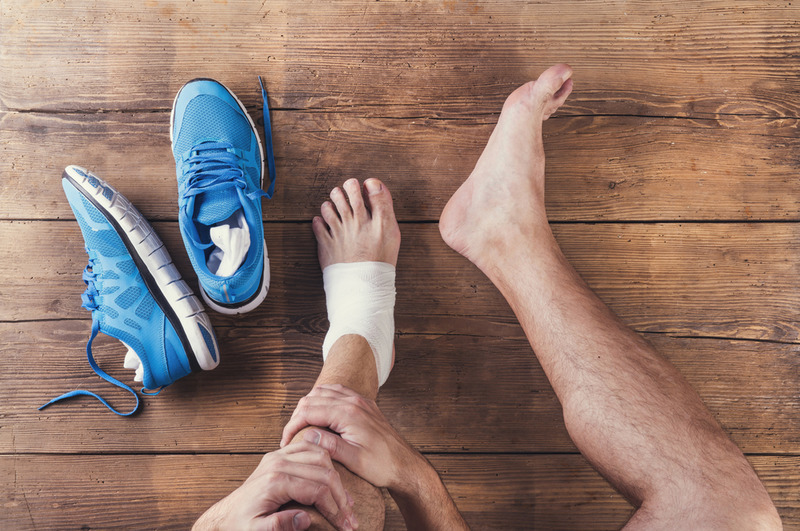 You may experience an injury when you slip and fall in a store or on the sidewalk, or you might find you get hurt while you are at work. Whatever the case may be, you may think that having an attorney to represent you is not necessary or is too expensive. The truth is that having a lawyer on your side in an injury case is more critical than ever. There are facts you want to know about having a PI lawyer Long Beach on your side that can help you get the best compensation possible in your case. Talking with insurance companies when you have been in an accident can be difficult for the average person. You may not completely understand what the insurance adjusters, representatives, and lawyers are saying to you, mainly because the confusion and stress the accident can cause you can be overwhelming. The insurance company will seek to minimize the accident to give you as little as possible and may use your confusion to their advantage, getting you to settle for far less than you are entitled to. Your lawyer is there to defend you and your rights, letting the adjusters and lawyers know that you will seek the maximum compensation for your case, so your medical expenses are taken care of. Your PI lawyer in Long Beach can also be there to help make sure you are getting the medical treatment that is best for you. Your medical care is crucial at this time, and you want to make sure you are cared for properly. A good attorney can help guide you to doctors and specialists that can give you the best care possible. With the help of a lawyer, you can get medical treatment without having to worry about paying for the care you need upfront, deferring payment until a settlement or judgment has been reached. You do not want to wait to contact a PI lawyer Long Beach when you are involved in an accident. Deadlines are involved in personal injury cases, and here at Belal Hamideh Law, we can make sure you take prompt action to get your case started. Call us today toll-free at 888-277-6122 to make an appointment for a consultation with our expert attorney. Alternatively, if you prefer to send us a message or your questions in writing, you can do so by using our online contact form. Just fill it with your details and your message so we can get back to you. We can help guide you through the process and give you the representation that is valuable to you.